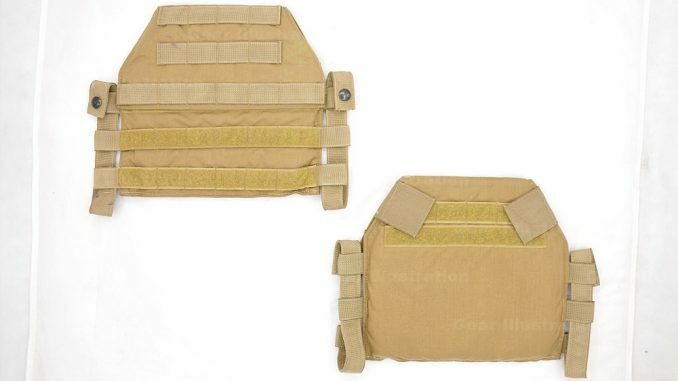 Protective Products International (the manufacturer of Marie MTV body armor) Side Small Arms Protective Inserts Plate Carrier for Outer Tactical Vest, two years earlier than SDS/PB S-SAPI Side Plate Carrier. CWO2 Gregory L. Snyder, the gunner for 3rd Battalion, 6th Marine Regiment, instructs a Marine from Company L on how to fire the M203 40mm grenade launcher. They were battle sight zeroing their 203s to ensure that they hit exactly where they were aiming and to ensure they kept a razor sharp edge on their gunnery skills.